An unusual subject which has been very well received. 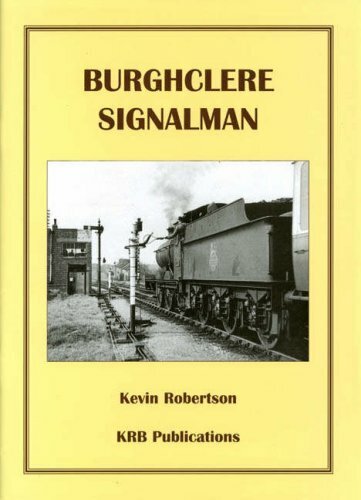 Using notes from interviews, together with information from official sources, including the actual signal box train register, here is a glimpse at one day in the life of signalman Bill Hiscock on early turn at Burghclere on the Didcot, Newbury and Southampton Railway in 1957. Written in an easy-to-read style, this is the first book in the Great Western Aspects series, which also includes Winchester (Great Western) - A Snapshot in Time and Sutton Scotney - Life at a Country Station.